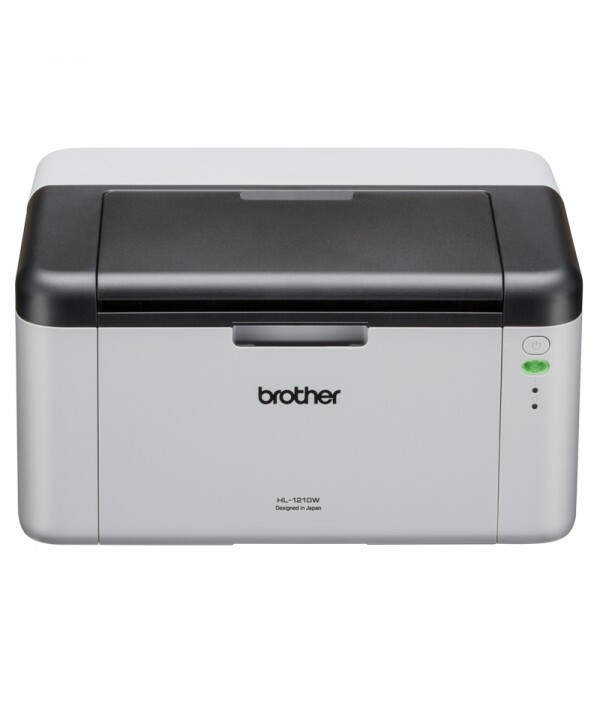 People say reliability comes at a price, but not with the affordable H-1210W wireless monochrome laser printer. 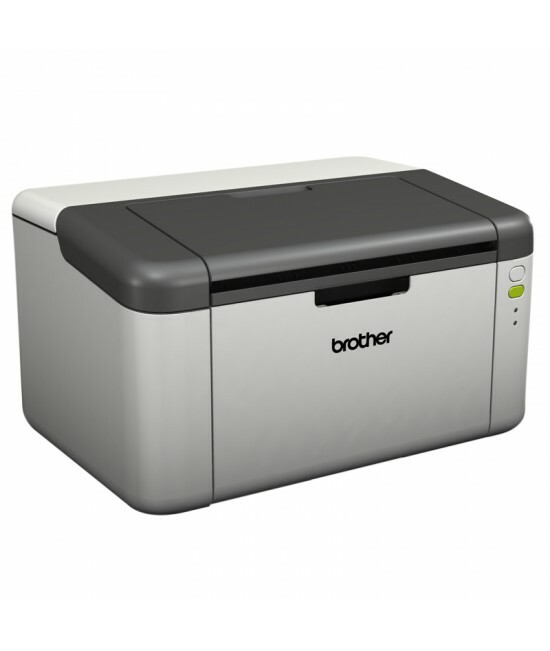 Reduce the cabling clutter with wireless connectivity or print directly from your mobile devices via Brother’s FREE iPrint&Scan app. With low running costs and fast print speeds of up to 20 pages per minute, it’s the reliably efficient and affordable choice.